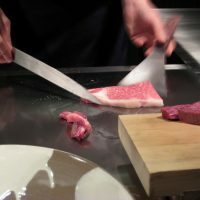 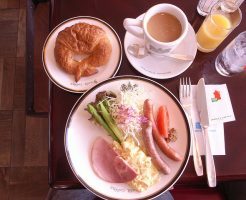 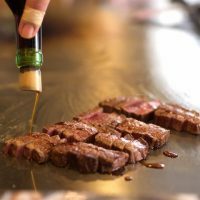 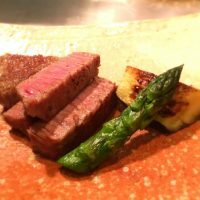 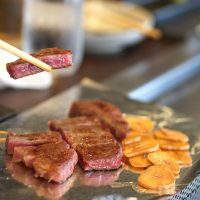 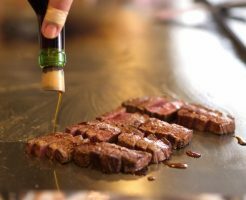 Local tells Top 5 best cheap Kobe beef restaurants in Kobe! 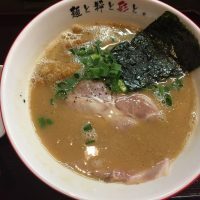 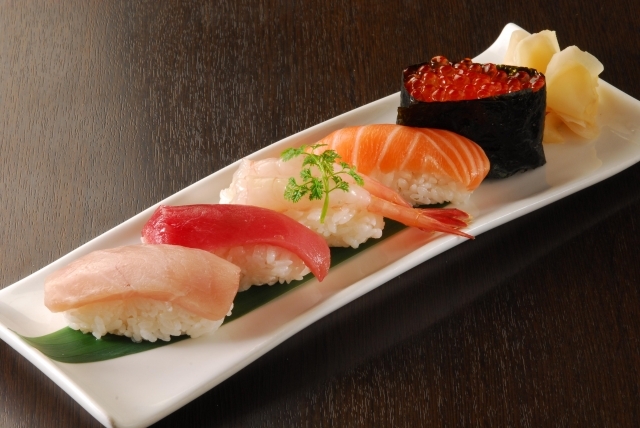 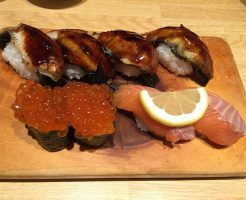 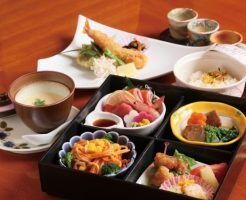 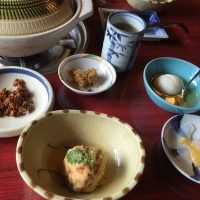 Local tells Top 7 best Sushi restaurants in Kobe! 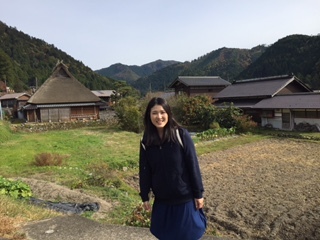 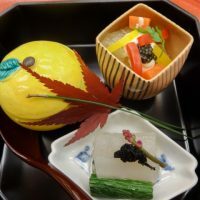 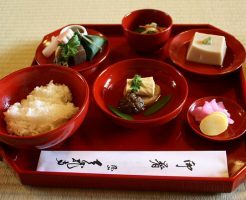 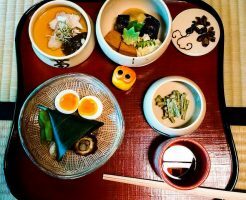 Local tells Top 5 best Shojin Ryori Restaurants (Temples) in Kyoto! 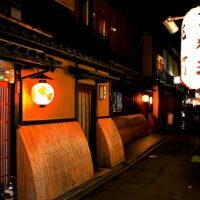 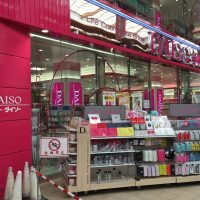 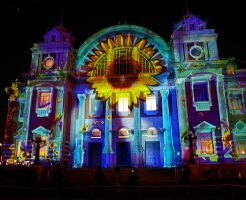 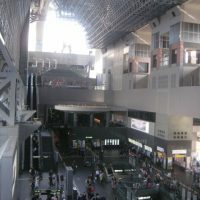 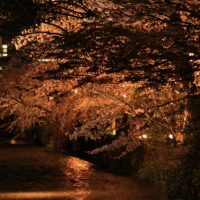 Local tells Top 5 best things to do in Osaka in Winter!